Bengaluru, Feb 19: Two IAF Surya Kiran aircraft part of an aerobatics team crashed at the Yelahanka airbase in Bengaluru while rehearsing for the Aero India air show tomorrow. 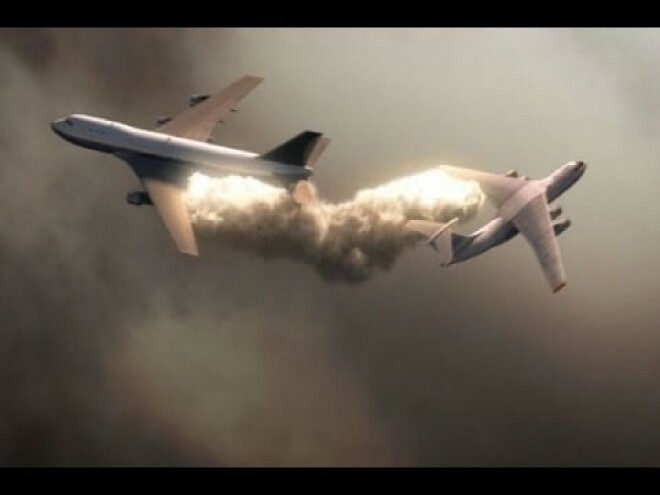 A video of the incident shows the two aircraft going into a tailspin and as the person shooting the video exclaims in horror, both the planes drop out of sight and crash. While reports say they crashed into each other, no confirmations yet on how that happened. Both pilots are believed to have ejected safely. Bengaluru police say, "One civilian has been hurt. Both pilots have ejected, the debris has fallen near the ISRO layout, Yelahanka new town area." The accident took place during a rehearsal session at the Yelahanka airbase in north Bengaluru ahead of the mega show. Defence Minister Nirmala Sitharaman, who is in Bengaluru, is on her way to the Yelahanka airbase.